Image: DC Comics. Art by Francis Manapul. 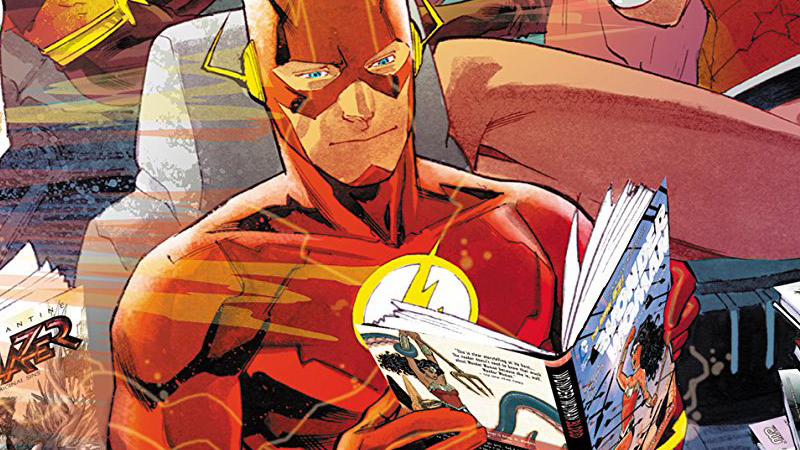 Comics are for everybody—but even as more and more initiatives launch to publish books aimed at young audiences, there’s a distinct lack of major efforts to cater to younger readers at some of the biggest comics publishers. DC at least wants to change that for its own comics, starting next year. Announced today in a series of editorial promotions, Vice President and Executive Editor Bobbie Chase will now be in charge of overseeing not just DC’s current imprints like Wildstorm and Young Animals, but a brand new Young Readers imprint set to launch in 2018. There’s not much information beyond that, but it’s a cool move by DC, and a smart one in the wake of the success they’ve had with the DC Superhero Girls comics tying into the young-girls-focused multimedia spinoff. More young audiences are being introduced to superhero characters through movies than ever before, and having comics aimed specifically at them—instead of the average superhero comics that are around now, many of which are not for young kids—only helps to make comics a more accessible medium for people of all ages and ilks to enjoy.